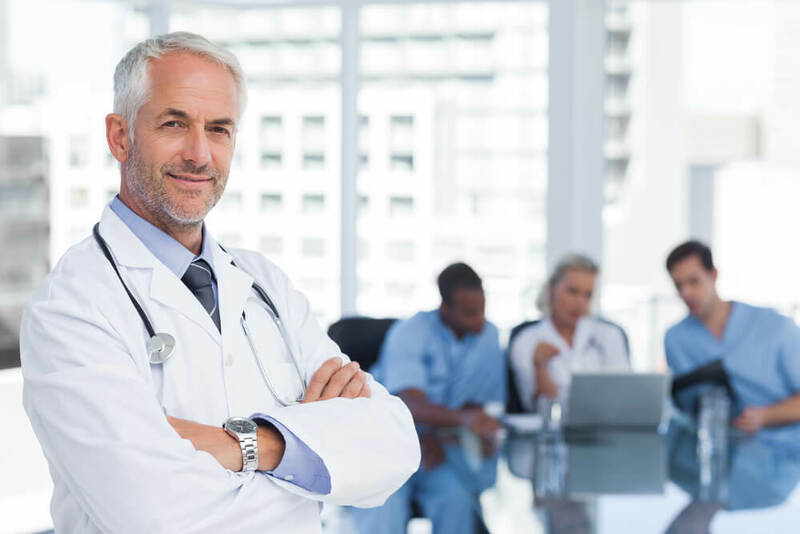 For whatever your medical problem might be, we will connect you with our professional network of doctors so you get the best treatment possible. 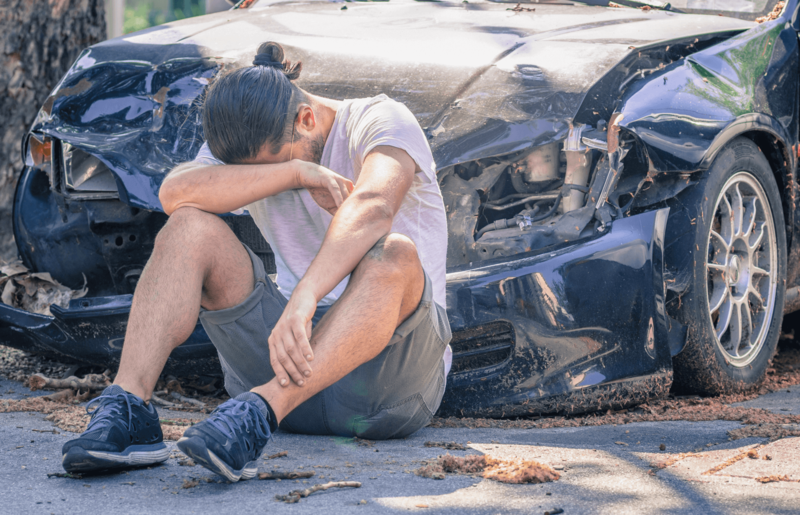 We are experienced personal injury physicians in diagnosing and treating soft tissue injuries caused by auto accidents. Florida law requires you to be examined by a physician within 14 days of your accident or your insurance coverage will be denied. When in a crash it is very common for a person to not show symptoms for hours, days or even weeks later. This doesnât mean that you should avoid immediate medical care. Here at Safe Care Docs we provide quality assessments to assure that youâre brought back to perfect health. 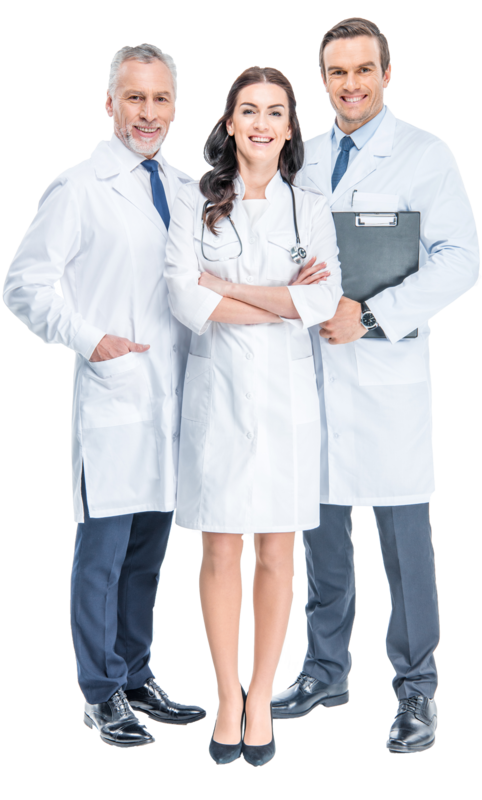 A physician or medical doctor is a professional who practices medicine, which isÂ concerned with promoting, maintaining, or restoring health through the study,Â diagnosis, and treatment of disease, injury, and other physical and mental impairments. A Chiropractor will use a system of complementary medicine based on the diagnosis and manipulative treatment of misalignments of the joints, especially those of the spinal column, which is held to cause other disorders by affecting the nerves, muscles, and organs. Physiotherapy is the treatment of disease, injury, or deformity by physical methods such as massage, heat treatment, and exercise rather than by the treatment of drugs or surgery. Advanced soft tissue injury training. We alwaysÂ follow medical legal documentation to the highest standard. Insurance requires an evaluation byÂ a qualified physician within 14 days ofÂ the accident or your coverage will be denied. Early diagnosis can prevent long term problems. Getting checked for injuries immediately after an accident is critical forÂ auto injuries, even minor ones. The evaluation can be done immediately after an accident and it is painless. Our network covers all of central Florida and is convenient. We handle all of you insurance and there is usually no out of pocketÂ expense.